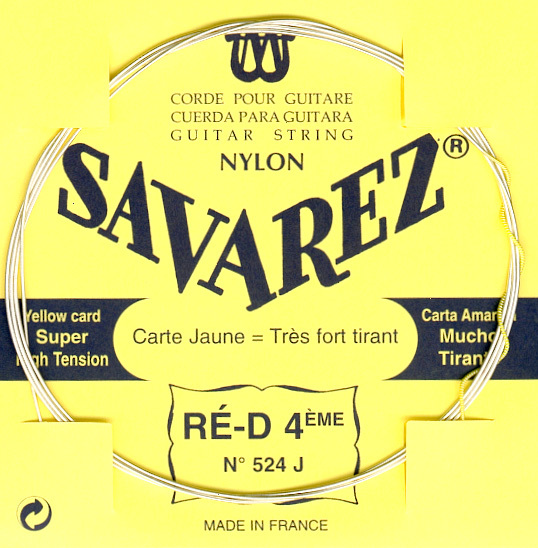 Savarez came up with a solution to a problem which nobody had solved before: how to give guitarists the means to play in tune and to choose the ideal tension for strings and guitar to give of their best. 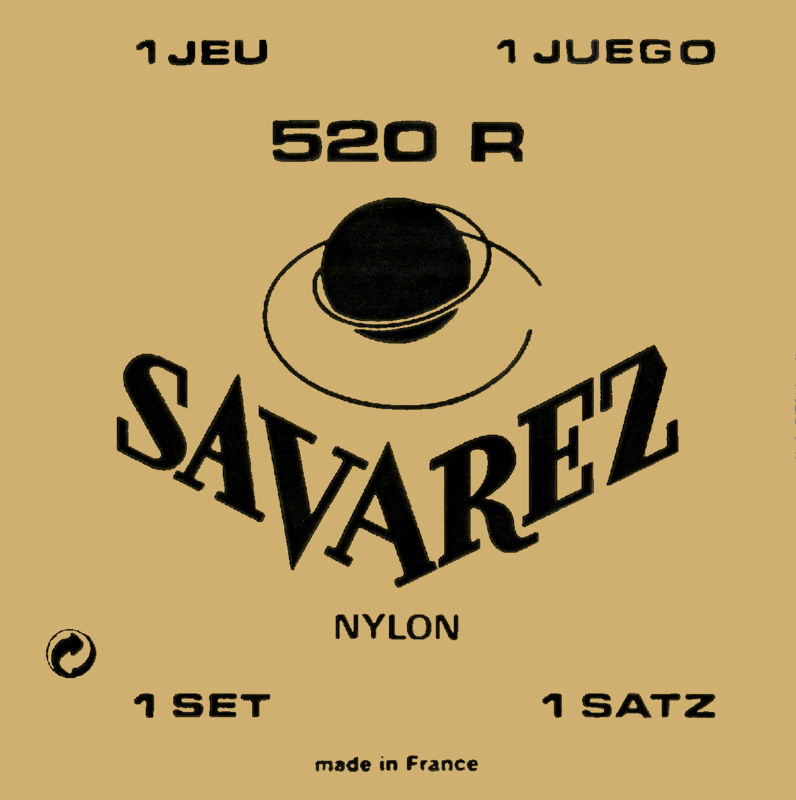 The rectification process created and then perfected by SAVAREZ has risen to this challenge. 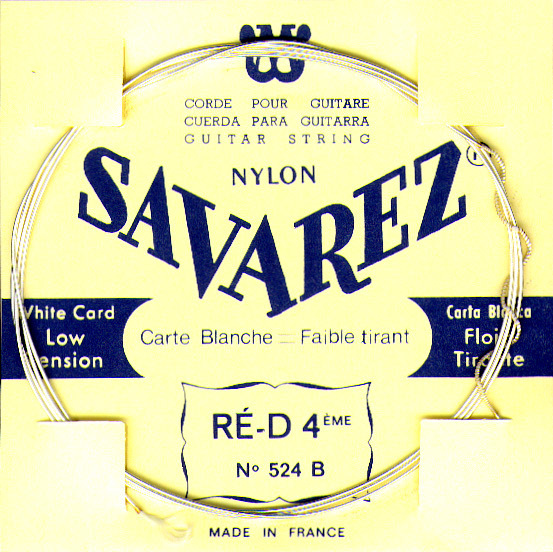 Now, “NEW CRISTAL” nylon represents the culmination of the technological progress of these traditional strings. The surface texture of rectified nylon limits finger slipping and improves the control of finger placing for greater playing comfort. These basses have always been our best sellers, and are the fruit of thorough research into raw materials and manufacturing techniques. This research has been carried out in collaboration with musicians in searchof new sonic horizons.